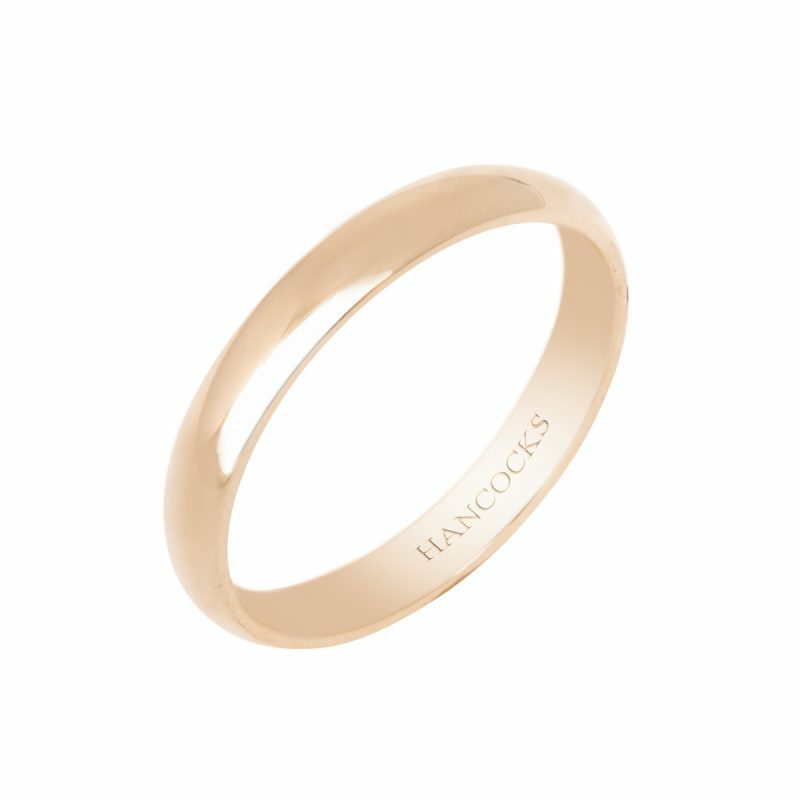 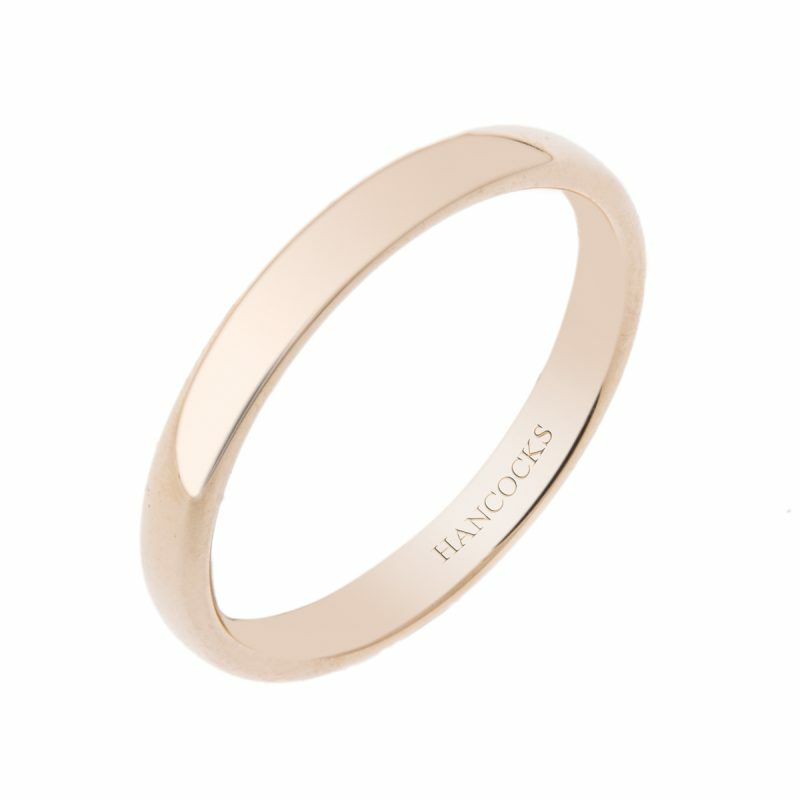 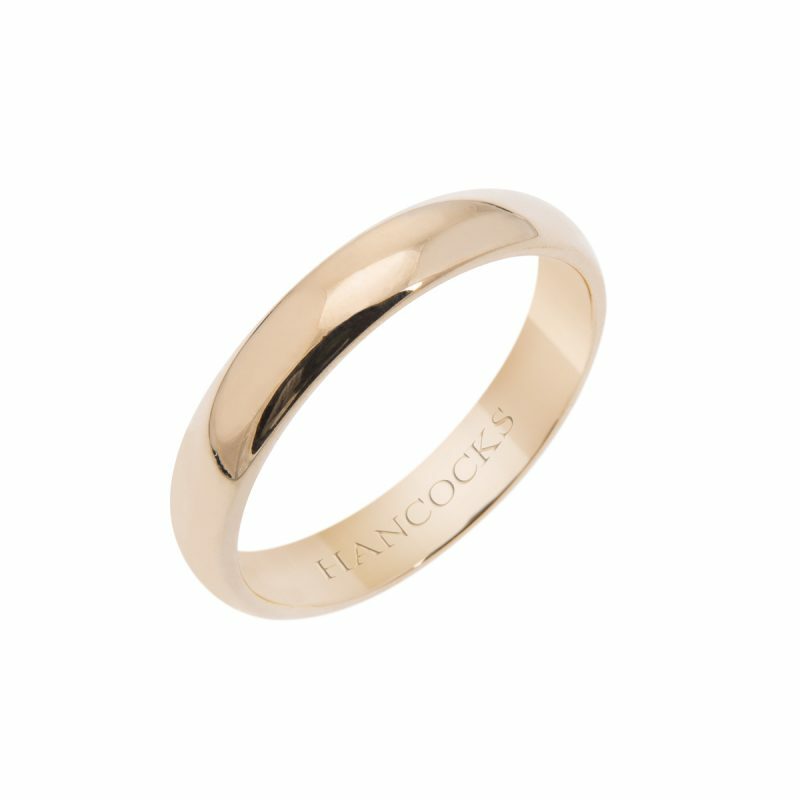 This comfort fit polished ladies wedding band is made from 18ct yellow gold. 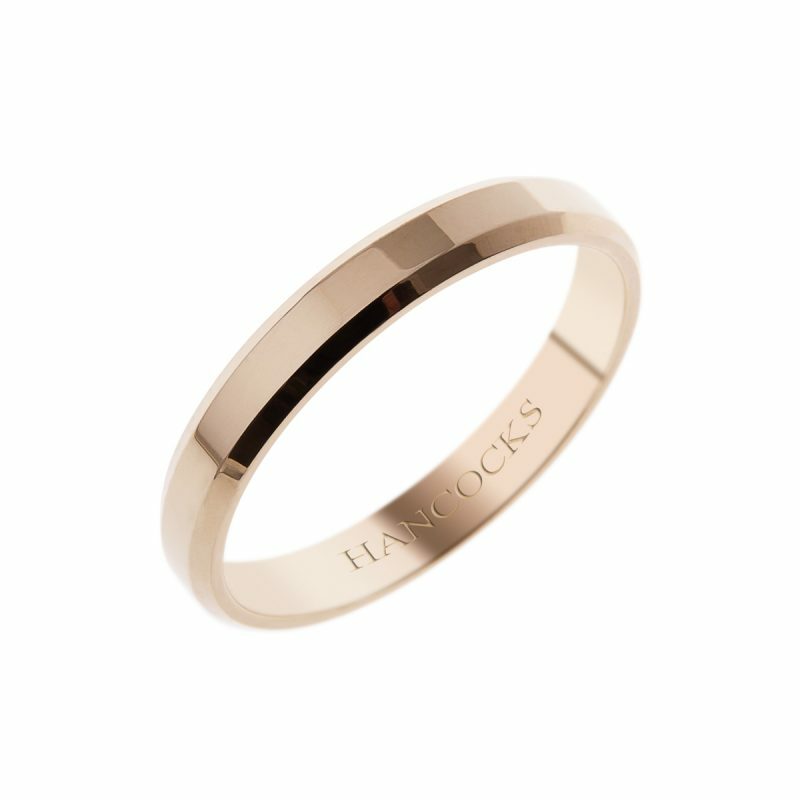 The warm and classic appearance of yellow gold is often associated with great wealth and stability, making it an ideal metal for a wedding band. 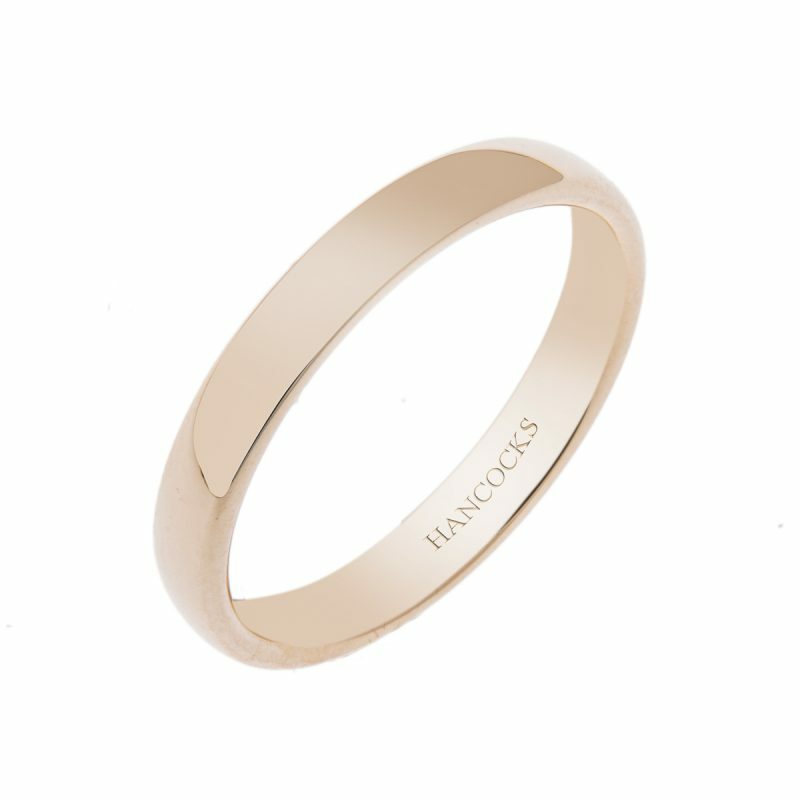 This ring is available in different width to compliment many styles of engagement ring.